Thanksgiving is a time to appreciate your loved ones and all that you have—and to stuff your face with delicious food that your personal trainer would not approve of. (“Eat in moderation.” Not the fourth Thursday in November.) And if you have four days off, why would you ever waste them rushing around, getting food together for the extended family you maybe see twice a year, one of those time in a month from now? Instead, enjoy the day with your close loved ones at a fantastic feast near you or in a tropical paradise. 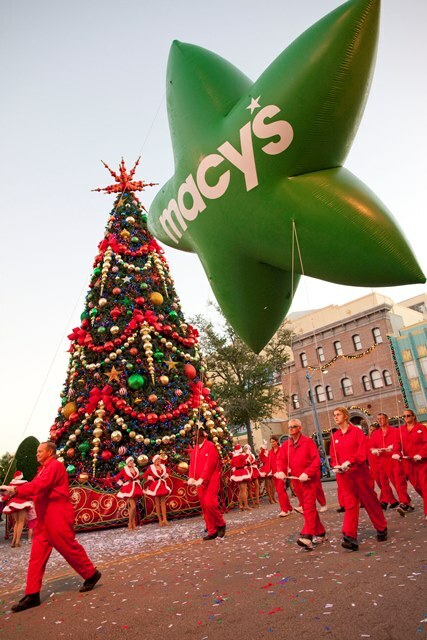 Starting Dec. 3, you can also enjoy a modified version of Macy’s Thanksgiving Day Parade. If you’re lucky enough to live within driving distance of Orlando, then you better be giving thanks. As someone who has been fortunate to spend Thanksgiving in Orlando, you folks have a great spread with amazing meals from which to choose. And how to choose?! At Universal Orlando Resort®, you have your pick with incredible meals at Portofino Bay’s Tuscan Ballroom with the Gather Together Thanksgiving Celebration (complete with a feast and live entertainment; crafts, storytelling, and activities for the little ones); at Trattoria del Porto with a Thanksgiving Day sparkling wine buffet (various stations, strolling musician, Universal characters, and children activities); at The Kitchen with a Thanksgiving Day buffet (see above entertainment and food); and at Royal Pacific Resort’s Islands Dining Room (featuring a holiday buffet, island musicians, a hula dancer, and more)! Don’t miss the lighting of the harbor Christmas tree at Holiday Harbor Nights at Portofino Bay Hotel. 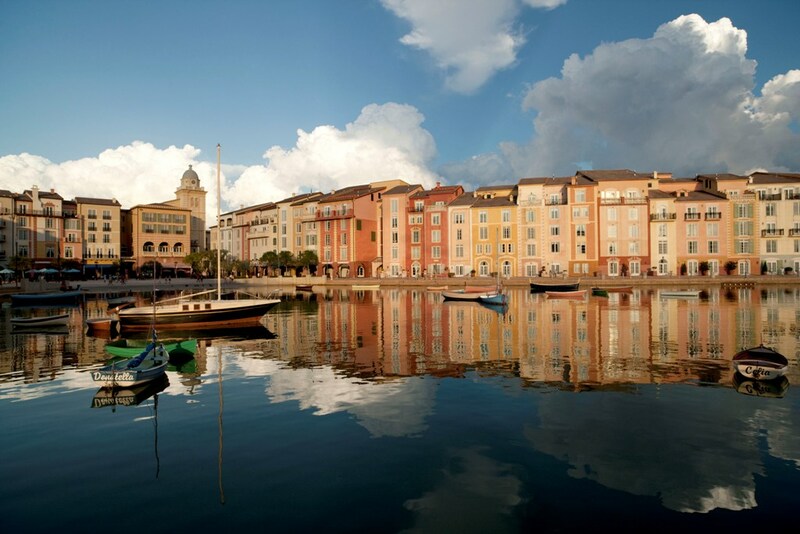 On Friday night, don’t miss the holiday spectacular, Holiday Harbor Nights at Portofino Bay Hotel. Holiday magic mixes with the ambiance of the Mediterranean with a wine tasting, jazz event, gourmet food, and complimentary hand-rolled cigars, accented by the lights of the holiday. You’ll even get to see the illumination of the harbor’s Christmas tree. Of course, you’re also close to Walt Disney World, which offers a variety of Thanksgiving dinners, both traditional and innovative. The Chocolate Ballroom at the Hersey Lodge is already sold out, but no worries, East Coast, Mid-Atlantic people. Hershey has you covered with a family-style Thanksgiving at Lebbie Lebkicher’s with all the fixings, and since it’s family-style, you get the leftovers! 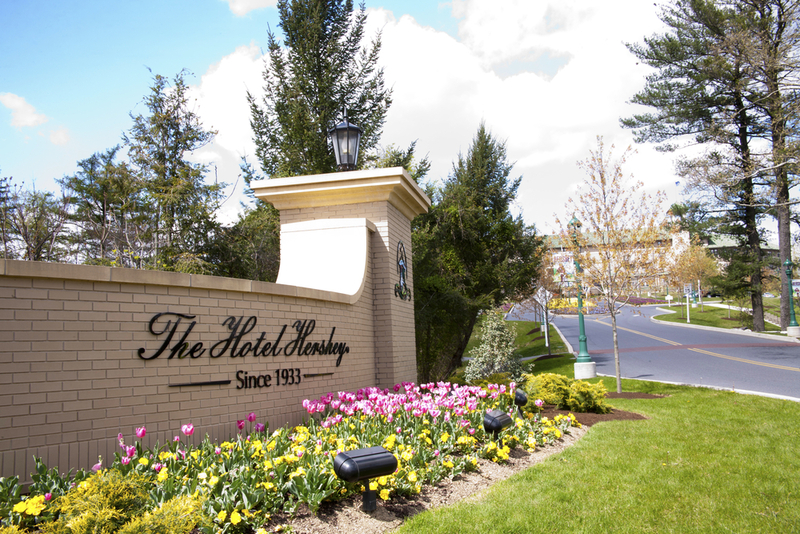 At the refined Hotel Hershey, you can savor a scrumptious Thanksgiving dinner at Harvest with a three-course prix fixe menu or a Thanksgiving dinner at Trevi 5 with its holiday menu with a modern Italian twist. Enjoy a scrumptious, three-course dinner at the Hotel Hershey on Thanksgiving, and then head to Hershey Park for Candylane! At night, head to Hershey Park for the Christmas Candylane, a twinkling display of grandeur from 5 p.m. to 10 p.m. with two million lights, two holiday shows, and Santa’s reindeer. If you’d rather stay toasty warm, then experience the drive-thru spectacular of Hershey Sweet Lights. If you’re going to stuff your face, why wait until dinner? At an all-inclusive resort in Mexico and the Caribbean, you can have a buffet for breakfast, lunch, and dinner, and don’t stop there. 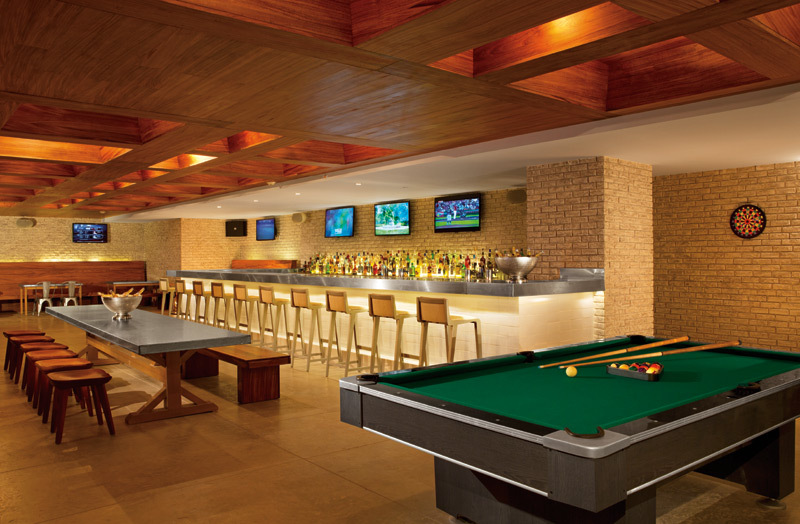 Drinks are also included, and many resorts also hold grand feasts including all the classic, American trimmings. At Secrets Resorts, the Macy’s Thanksgiving Day Parade is televised, and the football fans don’t have to miss the game! NFL games are also shown in the bars, keeping your traditions alive (and hopefully, making new ones). Make new traditions while celebrating old ones this Thanksgiving at Secrets Resorts in Mexico and the Caribbean. @GOGOWWVSo where are you spending Thanksgiving? Let us in the comments or !